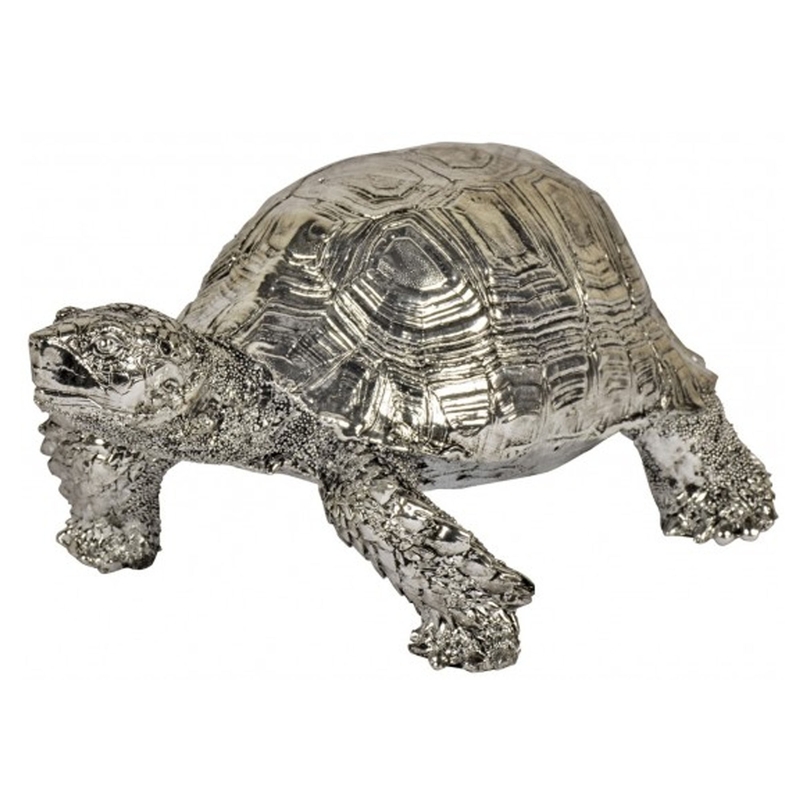 This is a magnificent ornament of a tortoise named Thomas. The design matches the name, it's very friendly and warming. It would look brilliant in any home because of it's elegant style and ceramic material. It would be a brilliant addition to either a modern or regular home.